Struggling homeowners who are considering a short sale or loan modification will be eligible for tax relief in 2013! The “Fiscal Cliff Bill” passed by Congress on January 1 included a provision to exclude borrowers from paying taxes on ALL DEBT FORGIVEN through a short sale, foreclosure, or loan modification. 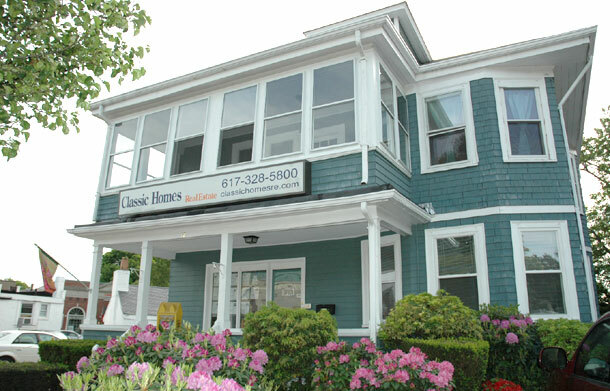 Classic Homes Real Estate has been helping Sellers in trouble on the South Shore, just like you, for nearly 25 years. Time is of the essence, the sooner you contact us the more options you may have. Just fill out the form to your right and we'll send you a FREE report: "Pre-foreclosure Survival Guide!" Know your choices. There is never any cost or obligation. We take your privacy very seriously. Everything is totally confidential. For FREE information on Just fill out the form on the right and we'll send you a FREE report: "Pre-foreclosure Survival Guide"
Contact us today and start feeling better tomorrow! Request your FREE Report: "Pre-Foreclosure Survival Guide"